In real estate this is especially true these days. There are no easy, straightforward real estate deals anymore, or so it seems. Every sale is a struggle to get to the closing table. 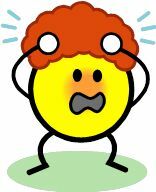 There always seem to be more issues, more rules, more reasons to delay or not approve things – more people who are up tight. Yet things get done, sales close and houses change hands. I’m convinced that today, more than ever, having a positive, “can do” attitude and being persistent is critical. Sometimes that’s hard, but it is necessary. I’ve found recently that having just one person who won’t give up and continues to act as a cheerleader for the others in the process can make all the difference. So, while I agree with the philosophy to hang loose, everything will be OK, I also think someone needs to be out front leading that cheer. Sometimes that needs to be me. Maybe sometimes that needs to be you. I have included two charts, Comerica’s local economic trend and the latest Case-Shiller value trend. Both show good news for housing and our local economy. 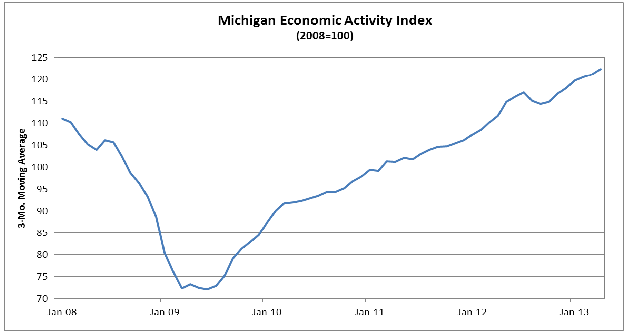 The Comerica Michigan Economic Activity Index continues to show strong growth through this summer, surpassing the prior 2007/08 high points. This represents the fuel for sustaining our local housing growth trends. 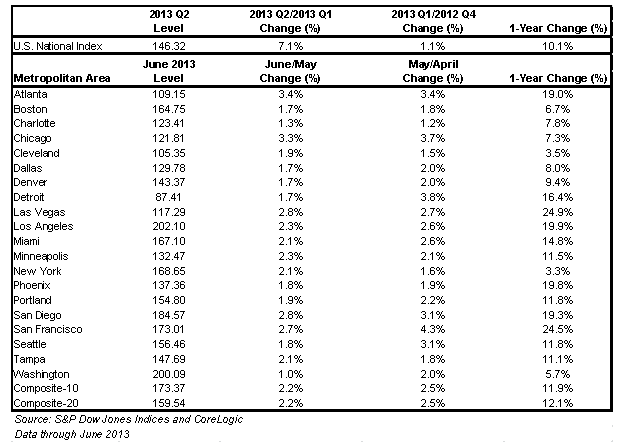 Case-Shiller shows Detroit with one of the highest year-over-year value growth rates. Although we are the only major city still below our 2000 value baseline, that is heavily influenced by the decline in values for the city of Detroit (the good news is city values are rising quickly again). The typical Southeast Michigan market is at or above 2000 values. The area around Milford that I tend to focus upon has done a bit better than the regional numbers would indicate, but the trends are similar. Our area is probably back to about 2004 levels for prices, still below the peak but better than the harder hit areas like Detroit, Ypsilanti and Pontiac. Home values are up in this area anywhere from 16 – 20% year-over-year, but remember that they are starting back up from a drop of anywhere from 30 to 40% in value, so it will take more time to recoup the paper losses that occurred. It is important that you get an updated market value for your home if you are thinking about selling. Things are changing too fast to rely on an old number, where the term “old” means 2-3 months ago or longer. Just a reminder that Home tour is this weekend. Visit 5 beautiful historic homes located right in the Village and all within walking distance. Home Tour is Saturday, September 21st and Sunday, September 22nd. Hours are 11 a.m. to 5 p.m. Tickets are $15.00 for Adults and $13.00 for Seniors. This year we are proud to highlight five beautiful kept historic homes, all located in the Historic District and all within walking distance. A group of volunteer docents who have an interest in our heritage will guide our guests through the homes and give a glimpse of the history behind each home. Tickets can be purchased ahead of time at Main Street Art, Acorn Farms and Your Nesting Place or the Museum. The day of the tour, tickets can be purchased at any of the 5 houses. 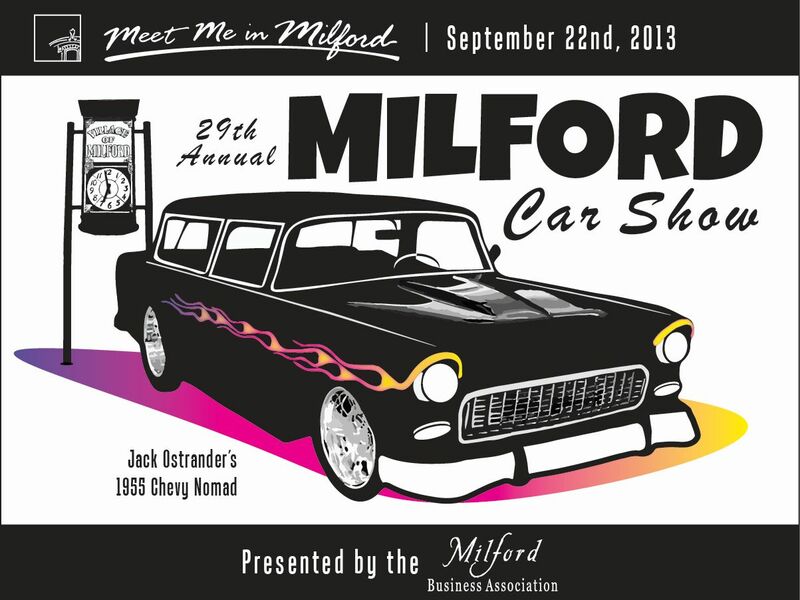 In addition to the Home Tour on Saturday and Sunday; there is the Milford Car Show on Sunday (cars start lining up early and stay all day) on Main Street in Downtown Milford – for more on the Car Show, go to www.milfordcarshow.com ; the annual Tractor Show, also on Sunday out at the Huron Valley State Bank at the corner of GM Road and Milford Road; and The Milford Rotary Club Duck Race, with family activities kicking off at 11 Am on Sunday and the ducks hitting the water at 2 PM. Come on out to Milford this weekend for two days of family fun. For more information on all of these events, go to the Historical Society web site – www.milfordhistory.org . History will come alive again this weekend a the Log Cabin located in the South Side Park. Step back in time and explore the life of Milford’s early settlers. Visit with the woodworker, spinner and chandler as they work. Watch a traditional meal being prepared over a open fire. Enjoy traditional music. Learn a game of long ago, test your skills on stilts or in a hoop and stick race. Help with the chores, make an old fashion toy or join in a traditional harvest activity. Activities a the Log Cabin is a free event and fun for the whole family. The Log Cabin will be open both Saturday and Sunday from 1 a.m. to 5 p.m. The Se ptember General Membership Meeting of the Milford Historical Society will take place this Thursday, September 19th. 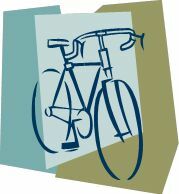 Our Speaker will be Don Wilson and will be speaking on the Evolution of the Bicycle. Our speaker collected vintage bikes in the past but now only has three vintage bikes (pre 1910) in his collection. Presently he just collects photos and postcards, which he had done for several years. Don will be focusing on bicycles from 1800 – 1930. He will share the most interesting ones with us. Also we will see pictures on what was the “in” thing to wear for bicycle riders of the time. 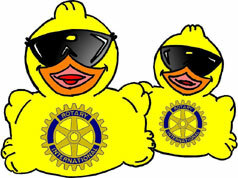 Our meeting will begin at 6:30 with a Potluck dinner. We will meet at the Milford Methodist Church located at 1200 Atlantic St.
Our evening will begin with a scrumptious potluck dinner at 6:30 pm at the MilfordMethodistChurch located at 1200 Atlantic Street. A brief business meeting will begin at 7:30 pm followed immediately by our program. Please feel free to invite a guest. Everyone is welcome and encouraged to attend. All are welcome. You do not have to be a member to enjoy this Thursday evening with people who like history. Bring your own table service and a dish to pass based on the first letter of your last name as shown below. 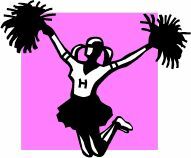 So, come out and see what the Milford Historical Society is all about. Remember that “you don’t have to be a relic to be a member.” Visit us on the web at www.milfordhistory.org. like me, Like Me, LIKE ME!!! I’m not sure how anyone else feels about this, but I’m getting really tired of what Facebook has morphed into and the entire Like Me, Like Me, Friend Me requests thing. There’s nothing wrong with having a button to allow people to express that they do, in fact, like someone or some business. However, there is something sadly pathetic about people or businesses that have to send out emails to other people, some of who they really don’t even know, asking them to “Like Me” on Facebook or be my Friend. If I know you or your business, I may “Like you” or it may just be that my feelings about you or your business are not strong enough to push the “Like Me” button. Ironically the people sending those messages out really don’t care whether you like them or not; they are just trying to build up Like Me points within Facebook. Sad. I’ve also got mixed emotions about the Friend Request thing on Facebook. I suppose it does serve a purpose to help one connect with others that you know; however, it too has been abused. I get Friend Requests from people that I barely know or don’t know at all. I always feel a little bad about ignoring those requests from people that I don’t know; but, then I think what difference does it make if I somehow offend someone I’ve never met by refusing their Friend request? Even worse is having to Unfriend someone because of their behavior – perhaps posting offensive stuff to your Wall or adding inappropriate comments to post strings. I imagine that they are sent a notice that they’ve been unfriended or that they will notice that they are no longer able to post to my Wall. Awkward! Recently a new Facebook-wanna-be app has apparently been added to Yahoo that also has a like me, follow me, be my Friend feature, only with a new twist – it’s aggressive about it. I’ve been getting really annoying emails lately reminding me how many days it’s been since a certain person sent me their Friend Request. It’s not that I don’t like that person, I hardly know them; and, I’m not sure that I want to be listed among their Friends. One reason is that Yahoo would undoubtedly use that Friend information as an indication that I want other stuff emailed to me, which I don’t. So now we have Internet apps that are getting as aggressive as a bad bill collector about bugging you to do something. I’m sure that I don’t LIKE that. I suppose that all of these sites – Facebook included – will eventually peter out as people move on to other things or get tired of what they’ve become. I imagine that most people didn’t sign up for a Facebook account because they wanted to be constantly tracked and attacked with unrequested and unwanted advertising and Friend or Like requests. Instant Messaging is also experiencing an increase in aggressive, push-based marketing, which at least one can opt out of rather easily; however, there, too, the sender is notified that you opted out. Sorry! So how much of my personal issues with these things are just indications that I’m becoming an old curmudgeon? I’m not sure. I still believe that the Internet is a great place to find information about just about anything and I use it a lot for that. I’m just not one to excitedly share every detail of my life on public forums like Facebook or Twitter. They may have served a useful purpose as they were originally envisioned. I’m just not sure about what they seem to be becoming. How about you? Oh, by the way, if you liked this post; you can sign up to Follow me, which sort of like Friending Me or Liking Me only in blog-speak. I’m generally an up-beat writer. Just click the Follow button at the bottom and this app will start sending you annoying little emails every time I post something new. If it turns out you don’t like the blog, you can easily un-follow it and I’ll never know. Then there are other buttons at the bottom that allow you to Like this blog post and share it with friends. Wow, how Facebookish of them. I’ve not been posting much to my blogs lately it seems. Perhaps I’ve been too busy or think I have been. In any event I went back and looked at a little page of sayings that I keep on my desktop, many of them from one of my favorite blog sites – Jack’s Winning Words. I’m not sure that this saying by Sam Goldwyn came from Jack’s blog, but it looks like the kind of saying that he would post. When you think about it, what Sam said makes a lot of sense. 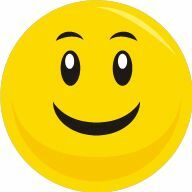 It’s obvious that applauding or complementing someone on having done something good will make them feel happy, People like to be complimented and feel special. Not as obvious, but just as powerful, is the good feeling that you will get about yourself from having helped that other person feel good about themself. Compliments and saying positive things to people about things that they have done can’t help but put you in a positive and upbeat frame of mind. It’s like that old saying says – it’s better to give than to receive. So find someone to compliment today. Perhaps it is the waitress at a restaurant that you visit or a store clerk or someone else who does something in service to you or to help you. Maybe it’s just a fellow worker, who does some little thing that makes your day better. Say “thank you” or “that was nice of you” or “great job, keep up the good work.” You’ll make two people happy. By the way, thank you for reading my blog post today. I hope it helps you have a better day. You are currently browsing the NormsMilfordBlog blog archives for September, 2013.